Call of Duty: Modern Warfare Remastered is available for free today if you are a PS Plus sub. Here's how to unlock the legendary Mile High Club. March 2019 is the first month where players will only be able to download two PlayStation 4 games as part of their PlayStation Plus subscription. Both of those games are available now. Call of Duty: Modern Warfare Remastered is available for free today if you are a PS Plus sub. Here's how to complete the cargo ship mockup in under 15.1 seconds for the Best of the Best trophy. 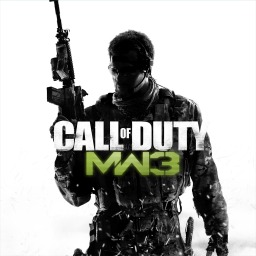 It's the first month where the programme will not include games from PlayStation 3 and PlayStation Vita. Those who were hoping for additional PlayStation 4 titles will be disappointed. From sci-fi worlds filled with futuristic weapons and alien monster to games based on real conflicts that recount some of the darkest moment in our history, here's a look at the best first-person shooters available on the PS4. 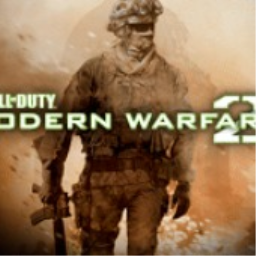 The first Call of Duty: Modern Warfare game with trophies was Call of Duty: Modern Warfare 2, which was developed by Infinity Ward, published by Activision and released on 10 November 2009. 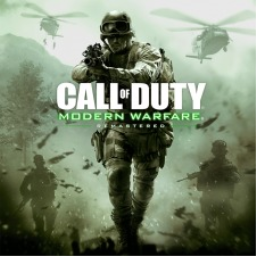 Since then there have only been 2 more games in the series with trophies, the most recent being Call of Duty: Modern Warfare Remastered which was developed by Raven, published by Activision and released on 04 November 2016.